Our Etobicoke dental clinic provides you with the best dental care by experienced dentists within west Toronto, Ontario. We offer patients complete dental care by our head Etobicoke dentist, Dr. Jack Pozniakowski, along with his dental associates. All lasers work by delivering energy in the form of light. When used for surgical and dental procedures, the laser acts as a cutting instrument or a vaporizer of tissue that it comes in contact with. When used for “curing” a filling, the laser helps to strengthen the bond between the filling and the tooth. Waking up feeling tired? You may have a sleep disorder. One of the most common sleep disorders is obstructive sleep apnea. Ask about Sleep Apnea and how we could help you get a better night’ sleep. What’s the difference between a dental crown and porcelain veneer? A crown encases the entire tooth, a veneer just its front side. 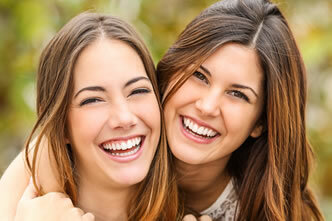 A fundamental difference between veneers and crowns is how much of the tooth they cover over. Veneers only cover over a tooth’s front surface (the side that shows when the person smiles). Inlays may replace an existing large filling and sit inside of the tooth. 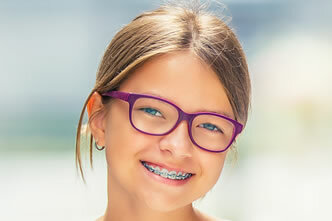 … Bridges replace a missing tooth by crowning the teeth next to the empty space and creating an artificial tooth or teeth between the two crowns. In many cases, bridges are an alternative to partials and implants. 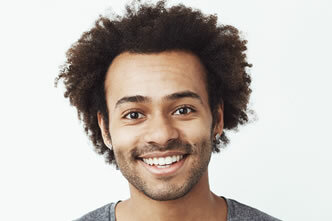 As the Hydrogen Peroxide gel is broken down, oxygen enters the enamel and dentin, bleaching colored substances while the structure of the tooth is unchanged. The ZOOM 2 teeth whitening light aids in activating the hydrogen peroxide and helps it penetrate the surface of the tooth. 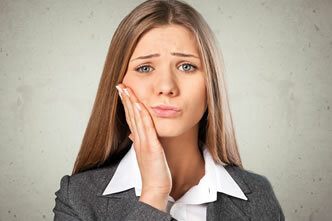 Have a tooth ache and need to have it looked at ASAP? Call us to arrange an appointment to put a rest to that pain. Dental fillings are used to treat tooth decay or to restore a damaged tooth. The most popular type of filling is the cosmetic filling, also called tooth-colored filling or white filling. 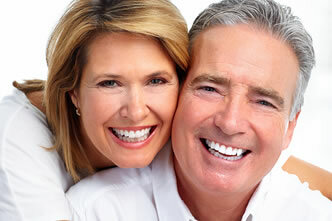 Those fillings are dental fillings that closely match natural tooth color and appearance. Looking for information about our services or would like to schedule and appointment , feel free to fill out our form and we will respond shortly.